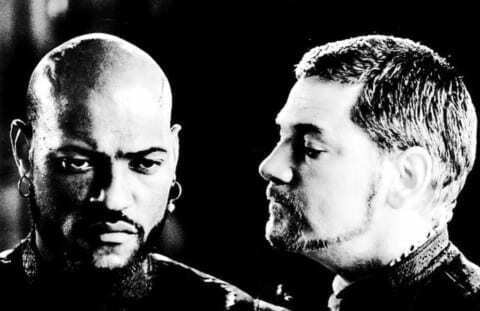 The play that I used when Iago was telling Othello what happened to Cassio and how it all started, Act 2, scene 3 line 213-222.The character that I play was Iago. I understand that saying the tone of Iago you must be significant with your tone and talking in a loud and persuading tone so the audience could tell that you are Iago. The character traits that I understand about Iago is you must be persuading with your tone and performance And the emotion you must have is trying to be wicked. Fehi recording of Iago’s by Fatafehi is licensed under a Creative Commons Attribution-ShareAlike 4.0 International License.